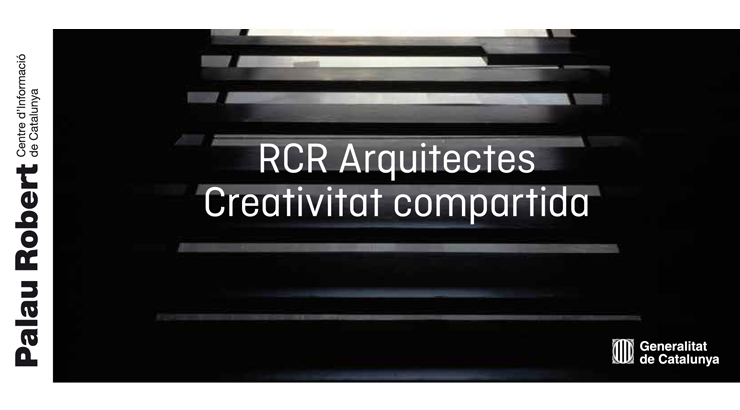 Don’t miss the “RCR Arquitectes. Creativitat Compartida” exhibition! We at Lamp Lighting are extremely pleased to have helped organise the "RCR Arquitectes. Creatividad Compartida" exhibition, to be held at the Palau Robert building in Barcelona from 15 April to 13 September. This exhibition, which was opened at 7 p.m. on 15 April, is the first retrospective exposition of the work of RCR architects (Rafael Aranda, Carme Pigem and Ramon Vilalta), to commemorate their 25 years of success. 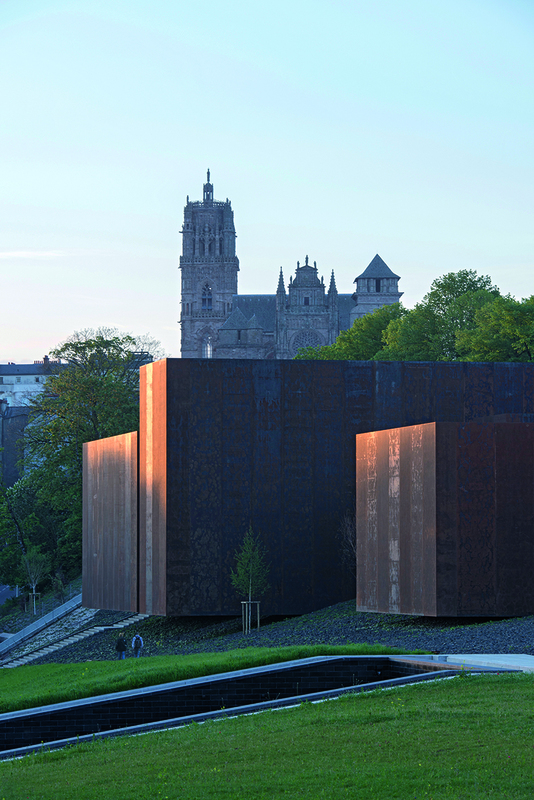 This exposition comprises 7 basic concepts: mediation with the landscape, happy space, the presence of time, public and social function, structure and materiality, the system, and dematerialization. 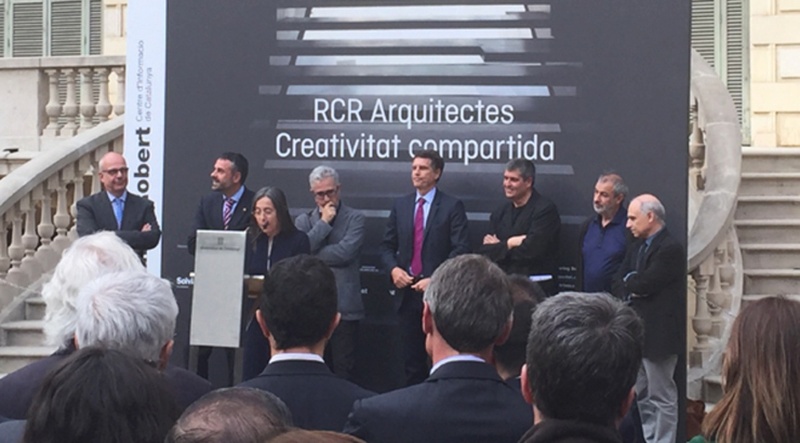 RCR, acclaimed internationally, but with a strong focus on Catalan architecture, have been awarded numerous prizes, one of the most noteworthy of which is the 2008 Lamp Lighting Solutions Award. Others include the Catalonia Government National Culture Prize (2005), in addition to being elected Members of Honour of both RIBA and AIA, and the honorary distinction of Chevalier de l'Ordre des Arts et des Lettres, also awarded in 2008. It is in light of all the above and due to their way of being and doing things that we at Lamp Lighting identify with and feel close to RCR. We wish you all the luck in the world! Don´t miss what is sure to be a great exhibition! In addition, RCR Arquitectes exhibition will be traveling and lands at the ICO Museum of Madrid from February 24th to May 8th! @lamp_solutions is already on Instagram!